Process safety experts continually seek sustainable ways to improve the performance of safety critical loops, achieving risk reduction and safety goals in a cost-effective manner. Some view a reduction in complexity of safety related protocols to be a positive development. Traditional or historical approaches to deploying full blown safety systems were generally associated with great expense and high complexity, and still came up short on delivering the needed levels of risk reduction. Process control device and equipment manufacturers have responded with newer technologies and products that better address the safety needs of industrial processing. 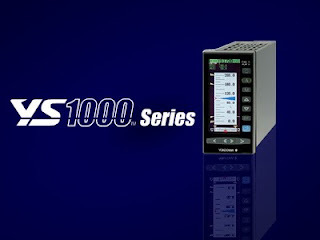 In sensor subsystems, United Electric’s certified safety transmitter for pressure or temperature provides a less costly, simple path for process designers, instrument and control engineers, and maintenance personnel. 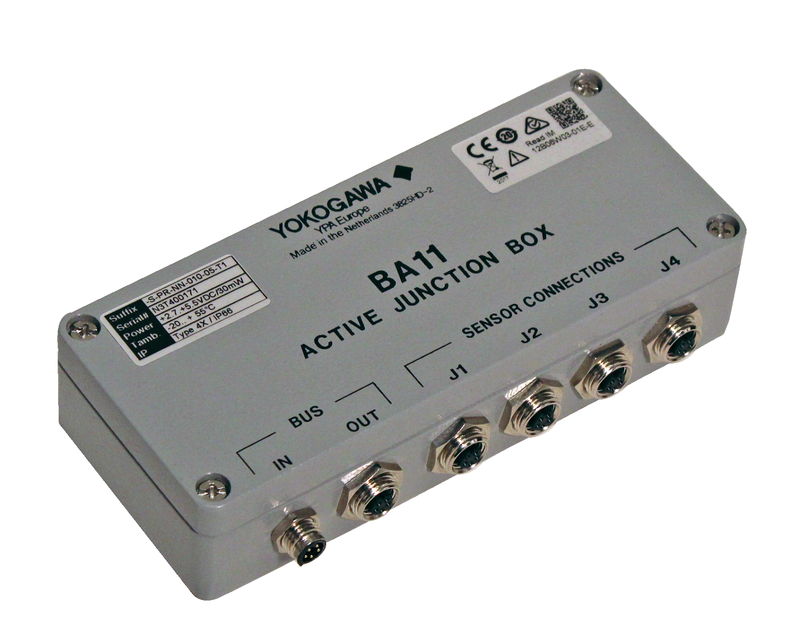 The Series One Safety Transmitters combine several useful safety and monitoring functions into a single, easy to deploy device. 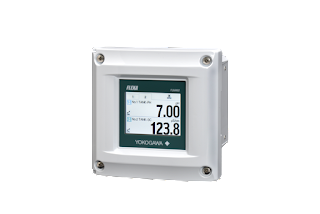 Products are available for gauge pressure, differential pressure, and temperature applications. 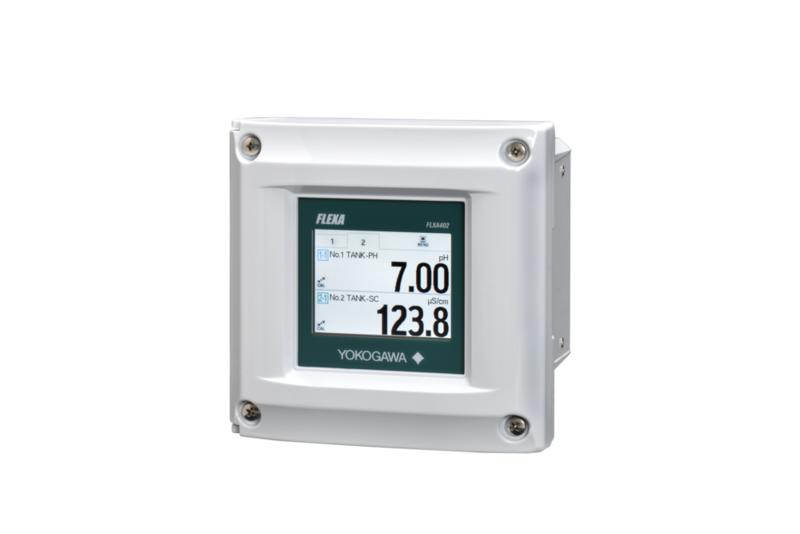 In addition to a 4-20 mA process variable output, the Series One has an embedded programmable high-capacity relay certified as a safety variable output. The Series One Safety Transmitter provides designers the option of a hard wired trip in less than 100 milliseconds, with a tenth of a percent repeatability, along with the monitoring functions of a traditional continuous analog output. 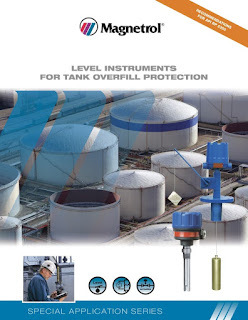 For equipment under control requiring protection, or processes where rapid excursions can initiate dangerous events, this unique pressure and temperature transmitter is addressing process safety time constraints, coupling issues with PLC and DCS units, and adding diversity to the safety instrumented function. 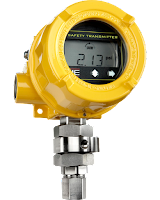 There is a whole lot more to learn about these "Safety right out of the box" industrial pressure and temperature safety transmitters. 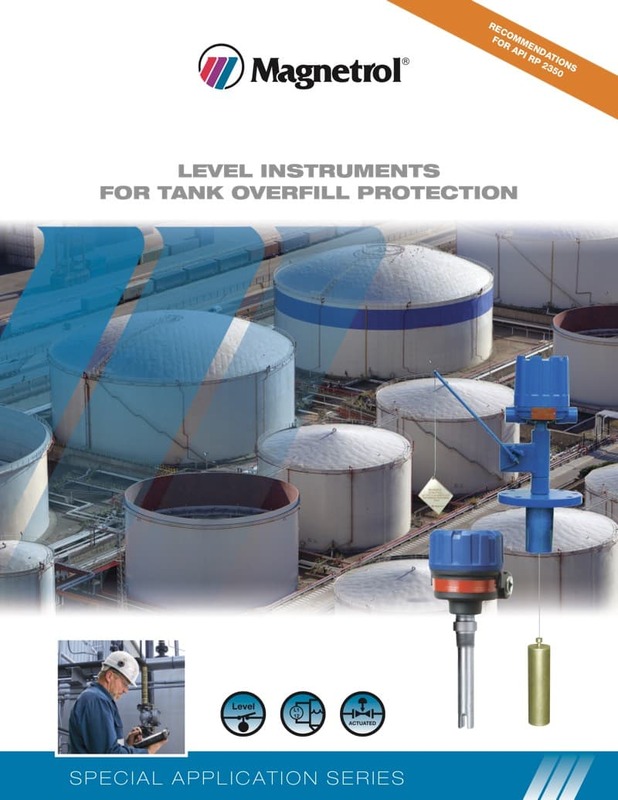 A product data sheet is provided below, but you can get the latest and most detailed product and application information from a specialist in industrial process measurement and control. 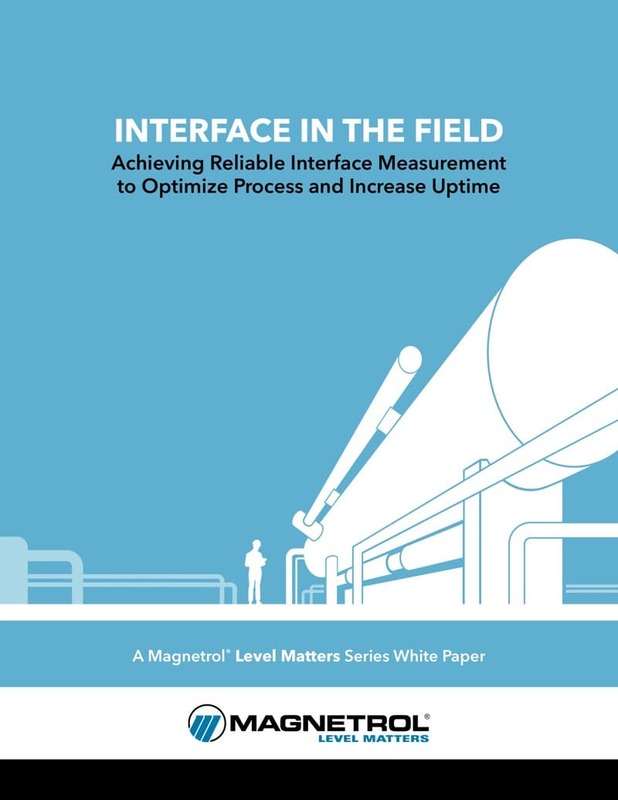 Share your safety instrumentation challenges with them, combining your process expertise with their product application knowledge to develop effective solutions. Learn more about the UEC One Series by visiting this page on the Miller Energy web site. One Series Safety Transmitter - Pressure and Temperature Transmitter-Switch from Miller Energy, Inc.